Join us Saturday for a discussion of updates to individual and employer-sponsored health plans under the ACA. We are now halfway through 2016, with individuals and employers alike wondering what 2017 will bring for the affordability and availability of health plans under the ACA. Join us Saturday for a detailed discussion of current market trends and 2017 predictions. 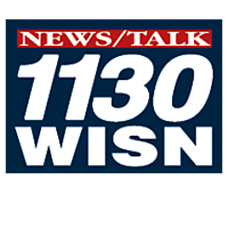 Where: WISN 1130AM, "Business Solutions with Diane Chamness"
Frett Barrington's merger with R&R Insurance Services, Inc.
What will happen in 2017 with the individual health plan markets and Open Enrollment? Contact a Knowledge Broker for additional information.